What is MuleSoft CONNECT 2019? 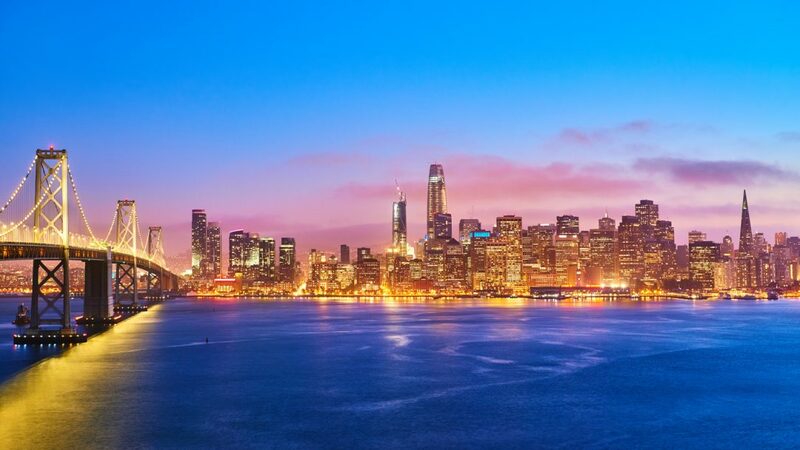 MuleSoft CONNECT is a two-day conference that will teach attendees about global integration. With industry-leading speakers, numerous Join MuleSoft CONNECT 2019 to learn how leading brands are accelerating innovation using Anypoint Platform™. Why attend MuleSoft CONNECT 2019? You will learn to design, build, and manage integrations and APIs, and strategize on how to achieve IT and business goals. Get “hands-on” with live demos while consulting with experts in cloud, APIs, microservices, and security. Showcase your skills and receive on-site certification. Join the global integration conversation now! Bits In Glass is attending MuleSoft CONNECT in San Francisco! Connect with the BIG team and discover how the Anypoint Platform™ can accelerate your company! Register today and meet with industry experts!